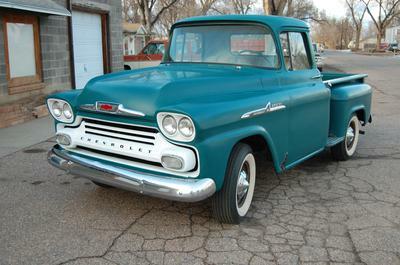 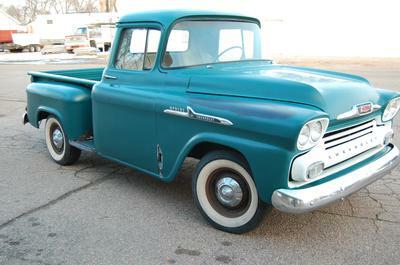 1958 Chevrolet Apache 1/2 Ton Short Box Pickup. 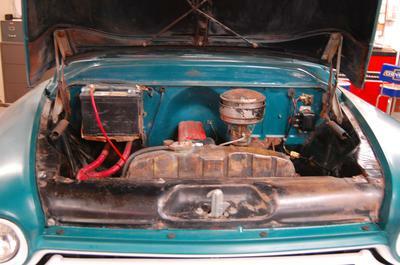 Original 235 6 cylinder, 4 speed. 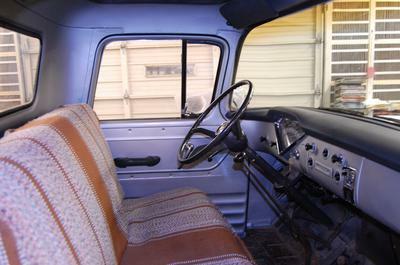 Rat Rod or Clean Survivor Driver.